Its finally out! 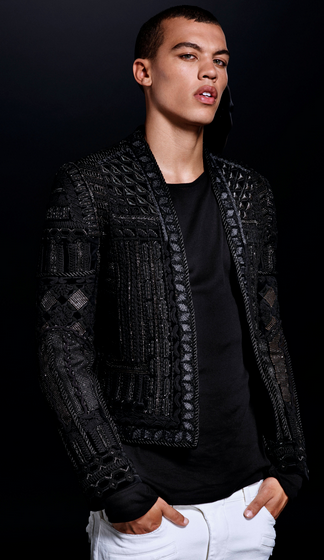 After last weeks Instagram sneak peak the look book for the Balmain for H&M collection is out and oh is it good. I took the day off from work so you know this is serious. The collection debuts November 5th in select stores throughout the country. Due to the popularity of the designer and the Kardashians starlets attached to his frocks get ready to stand in looooonnnnggg lines lol. I haven’t gotten my hand on prices yet but as soon as I do I will update (Prices are in, check here). See my picks below and may be the odds forever be in your favor (you’ll need it). 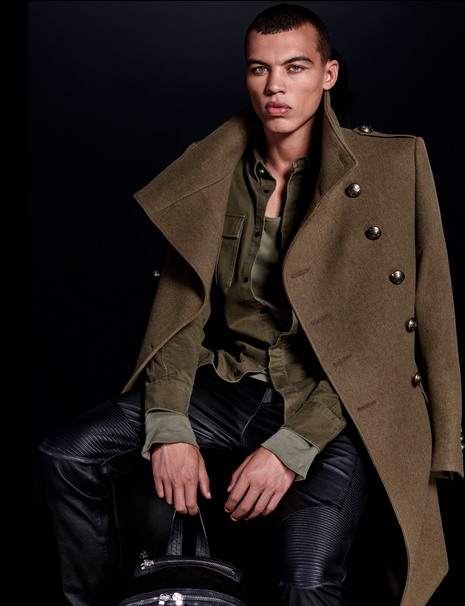 Tags: aael, Balmain, Designer Collab, Fashion Blogger, h&m, Look Books, shopping, Street Style, Style, trends. Bookmark the permalink.